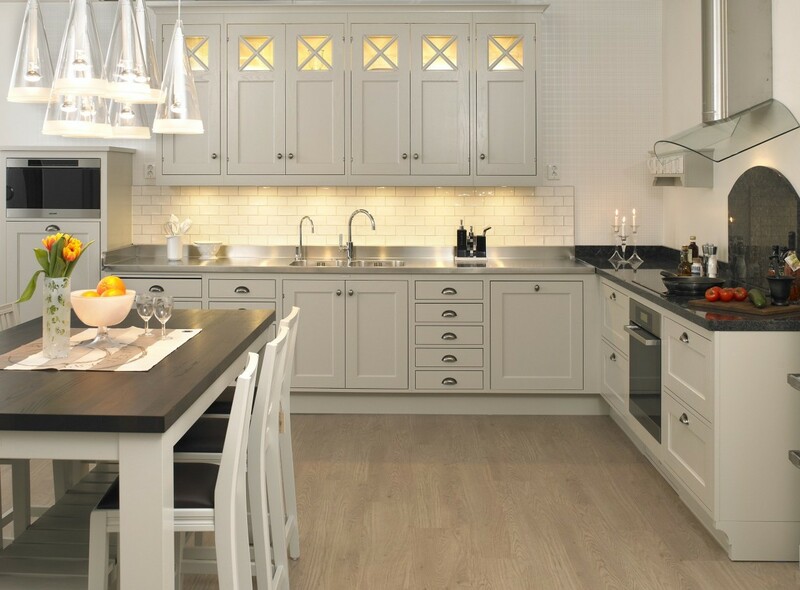 The fixtures and lamps are becoming increasingly requested as the utensils for a fashion house. Projects illumination are increasingly high, being desired by the house-owners, markets and industries. But not everyone knows where a particular lamp will fit best and how each will adapt to each environment. Or if your mains can handle a required amount of a given lamp without generating overloads. The use of LED lamps and fixtures are becoming increasingly requested, as they give a different “air” to the house.A good lighting can transform the environment, leaving it visually larger, or more cozy. When the subject is lighting, it is interesting to search for before. 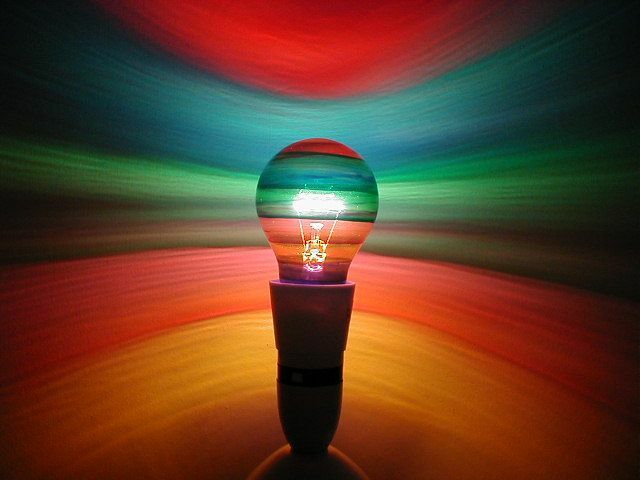 In addition to learn more about the aesthetic effect, also learn about the amount of watts of a light bulb and the care not to burn it without wanting to. LED lamp Bulb Has a life span of 25,000 hours and does not issue UV rays. Being the most recommended for residential use, it can be used in lighting as a whole, this will depend on the taste of each one. You can find models of 5w,7w,9w and 12w, but it is important to know what is the maximum power that your electric grid support. This will avoid that the lamp does not burn due to overload. The model features a color temperature of 3,000 k and a warranty of 2 years. LED lamp Tubular: Its versatility allows it to be used in industries, corridors, warehouses and even in garages. It reduces energy consumption by up to 50%, and has a useful life of 25,000 hours, which means more convenience in your day-to-day. The model has three versions, 9w,18w,36w. It is important to evaluate each one of them to know how to choose the right LED bulbs for your project. 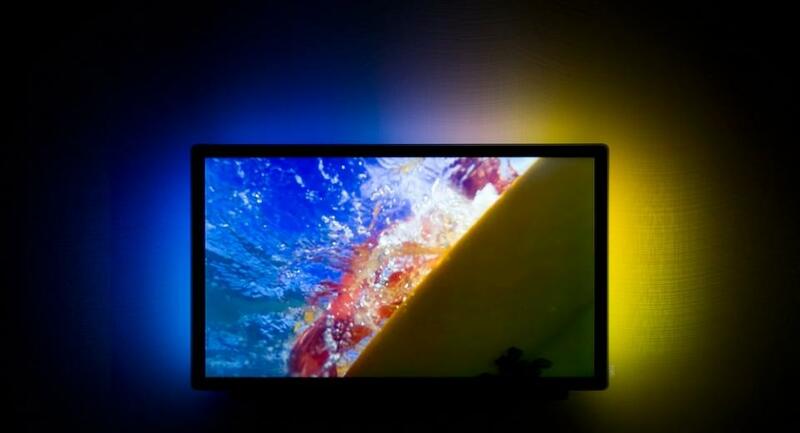 Its color temperature and light varies between 3,000 k and 6,500 k, and the product has a warranty of two years. LED lamp Dicróica: it Is a lamp very suitable in store windows, plaster ceilings, featured in auditoriums and art galleries, theatres and craft. 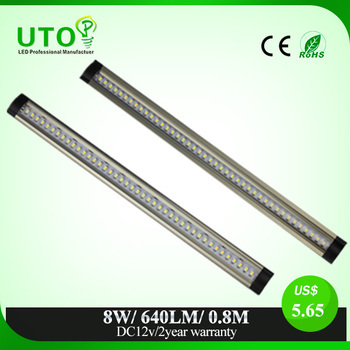 They arrive to be 80% more economical than the old fluorescent lamps and can be found in versions 5w and 7w. Equivalent to a fluorescent lamp of 15w and 21w and have a color temperature of the light at 6,500 k.
If you are looking for durability and reliability, be sure to give a look at the reflectors of the LED. 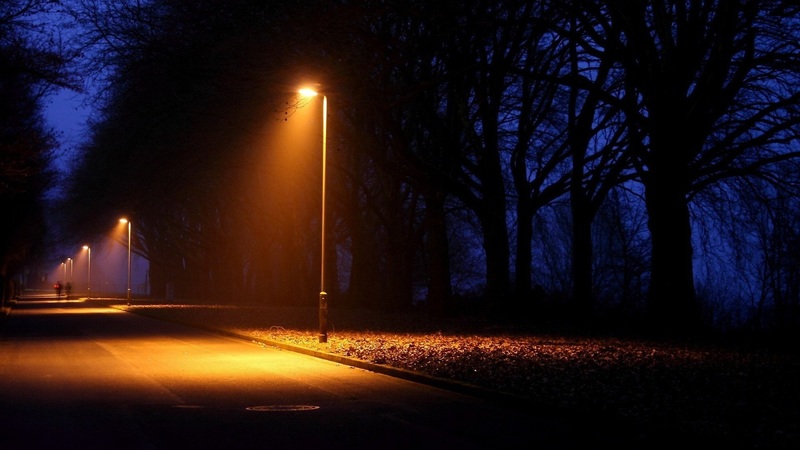 Ideal to give emphasis on the lighting of gardens, parking lots, building facades and residences. There are models with 10, 20,30, and 50w of power, with also temperatures and different colors. This is one of the lamps the most versatile of this list. Besides the distinctive design, the model of the lamp features a system of clutches, facilitating the installation. The luminaire LED Downlight has a lifespan of 25,000 hours. Can be found in 3, 6,12,18 and 24w of power. Account with color temperature of light can be of 3,200 K or of 6,500 K and has a 1 year warranty. Liked to know the characteristics of each light fixture and lamp and how it fits in each environment?So the time has come to test you the same beauty that the LED has.